Renaissance Dad: What's Arugula? It's a Ve-Ge-Ta-Ble! Sigh... not only do I not know the movie reference but I just had to google arugula to find out what it is. Feeling a little pathetic over here. The movie reference was "My Blue Heaven," one of my favorites growing up. Don't feel bad not knowing what arugula is. You are certainly not alone. 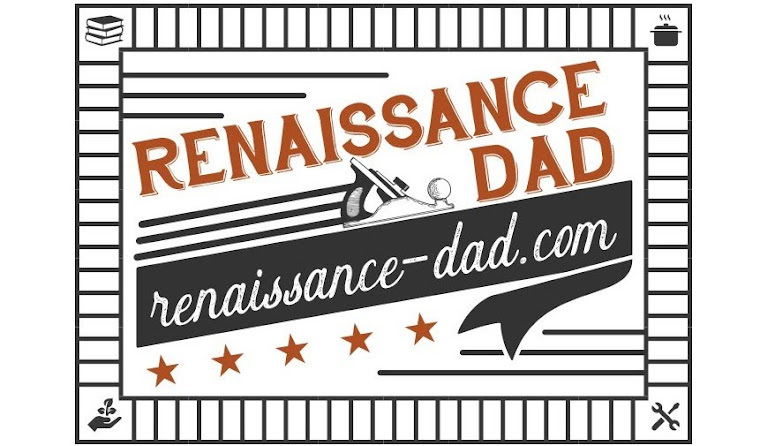 Thanks for being a faithful Renaissance Dad follower.